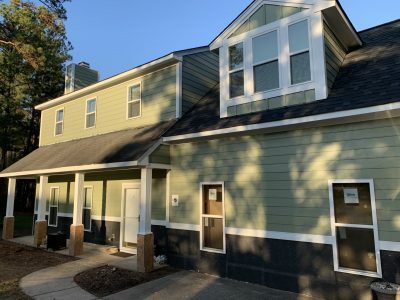 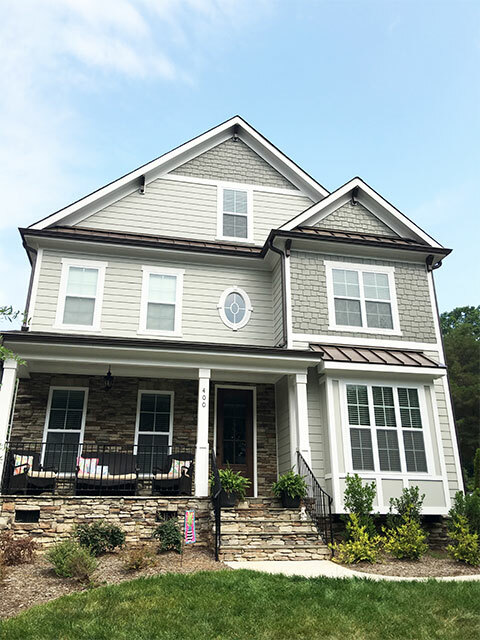 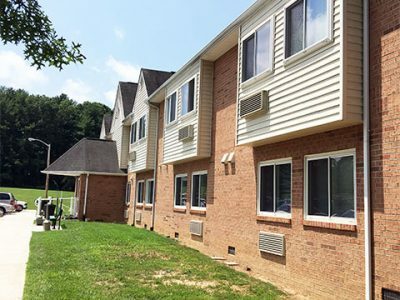 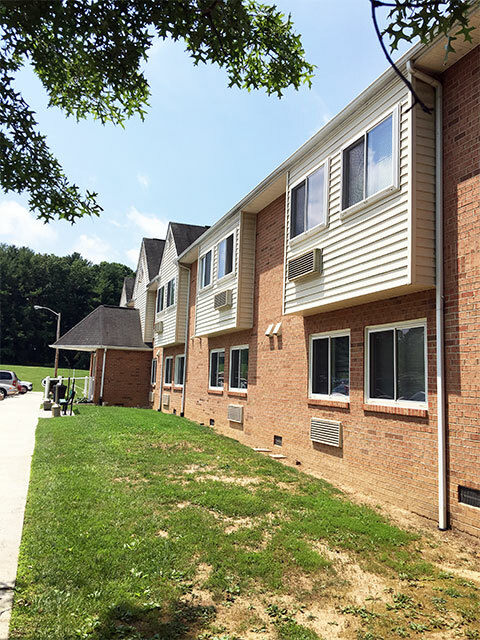 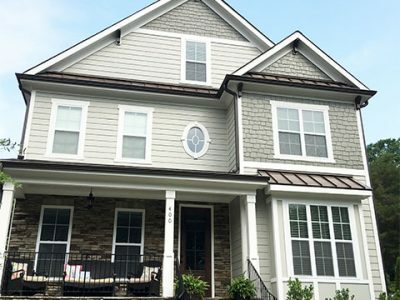 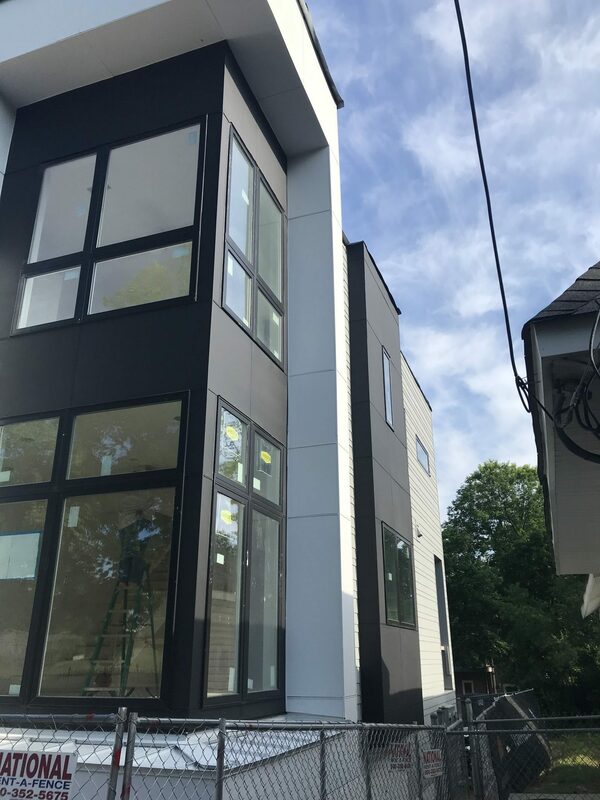 NC Siding & Exteriors knows how important it is for you and your family to be able to comfortably enjoy the outdoor areas of your property. 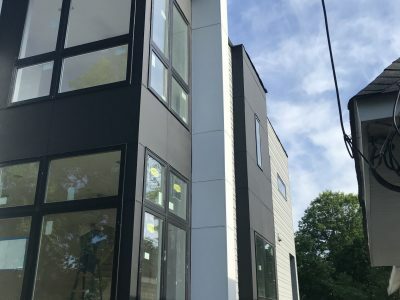 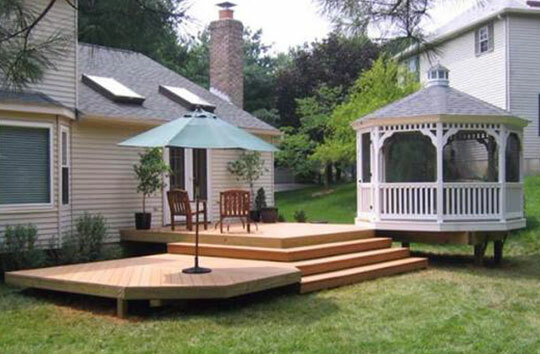 What better way to do that than with a custom deck, sunroom, or screened-in porch? 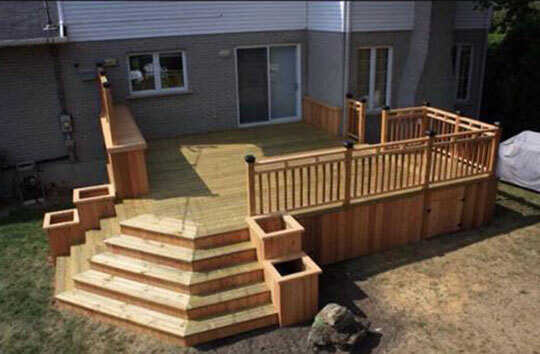 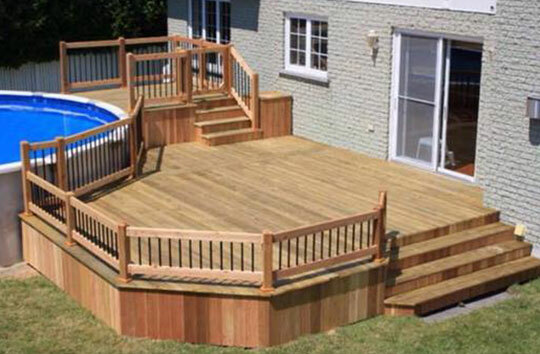 Why Choose our Decking Service? 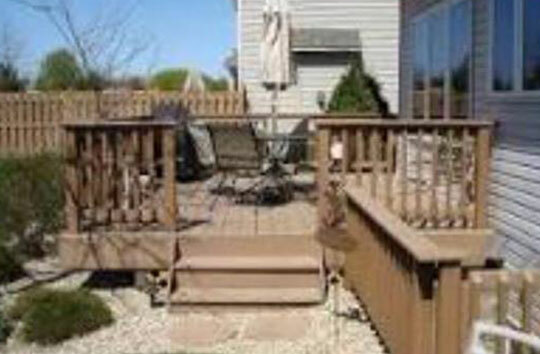 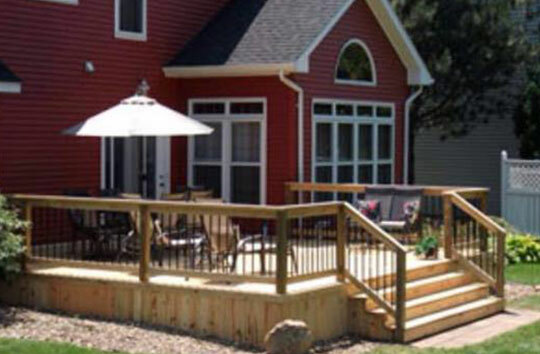 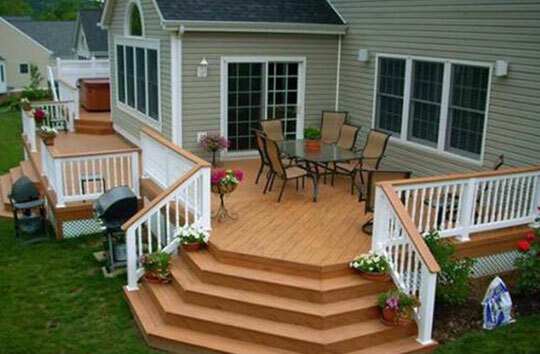 NC Siding & Exteriors proudly works with composite and natural wood decking. 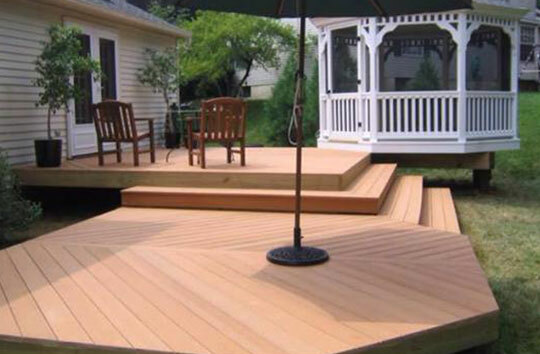 We use only the best quality products including Trex, TimberTech and the finest grade lumber. 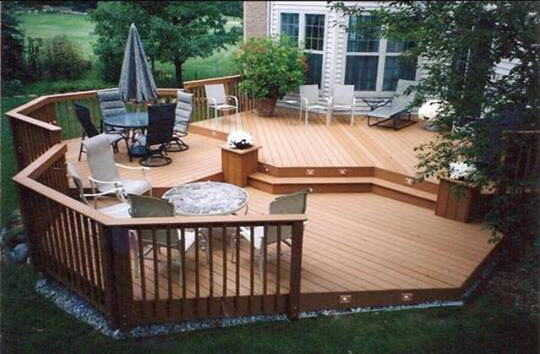 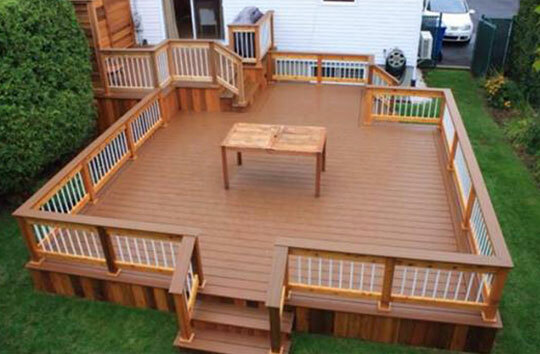 Call us or fill the form today to get a quote for your decking project.